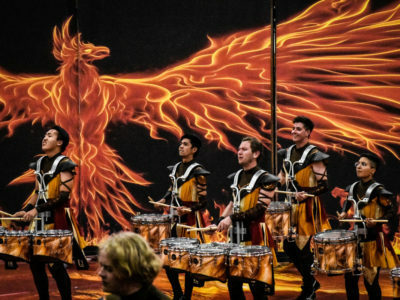 Despite the necessity of Drum Corps International to move its 2008 World Championships to Bloomington, Ind., the city of Indianapolis is becoming an attractive home for many performing arts groups. Find out why and how Indy is bringing in more music organizations to become the ultimate center for the performing arts. While Lucas Oil Stadium is putting on the finishing touches this summer, the purpose of the new $675 million multi-use stadium is being billed as more than just another football field. 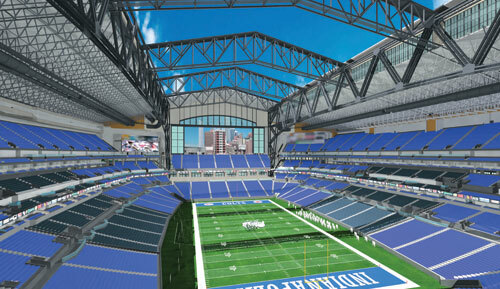 The 63,000-seat arena will be the future home of the Indianapolis Colts, NCAA Division I Men’s and Women’s Final Fours as well as major music performing arts events such as the Bands of America (BOA) Grand Nationals and Drum Corps International (DCI) World Championships. But there’s more to Indianapolis than just a football field. Music arts organizations such as the Indianapolis Symphony Orchestra, the Arts Council of Indianapolis and Music for All (parent organization of the Bands of America program) are giving back to the community. They are changing lives for the better—through music, one person at a time. 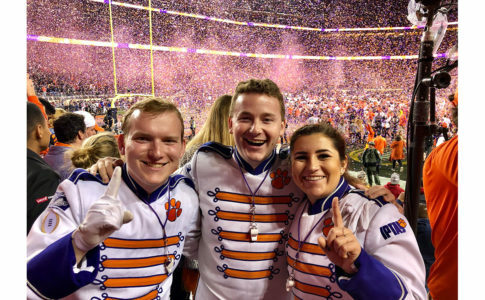 DCI, the self-proclaimed “Marching Music’s Major League,” has moved its headquarters from Addison, Ill., to downtown Indianapolis and agreed to host its annual World Championships in Lucas Oil Stadium for the next 10 years starting in 2009. 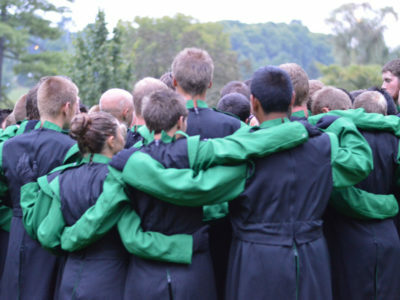 For more than 30 years, DCI has developed into a powerful, not-for-profit, global youth activity with far-reaching artistic, educational and organizational influence. 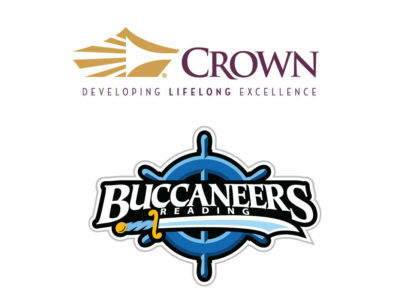 In addition, DCI provides entertainment to millions through live performances in stadiums across the nation and previously in nationally-televised events. Now, they have brought that niche to the city of Indianapolis. Another reason to host the premier event in the same city for such a long stretch of time involved alleviating challenges with tour scheduling and show logistics. According to Acheson, one of the many attractive aspects of Indianapolis has been its close proximity to a variety of resources and businesses. 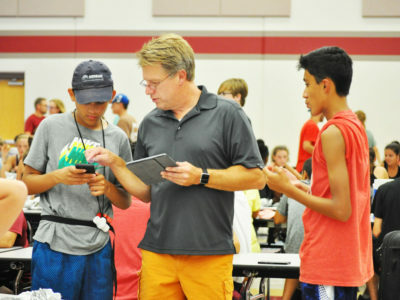 “It’s a great situation where you’ve got restaurants, hotels, the convention center—where DCI Individual & Ensemble Competition will be—and the stadium all within reasonable walking distance.” Acheson says. While DCI had been excited to make its debut in Indianapolis, there’s one thing in life that is constant, and that’s change. 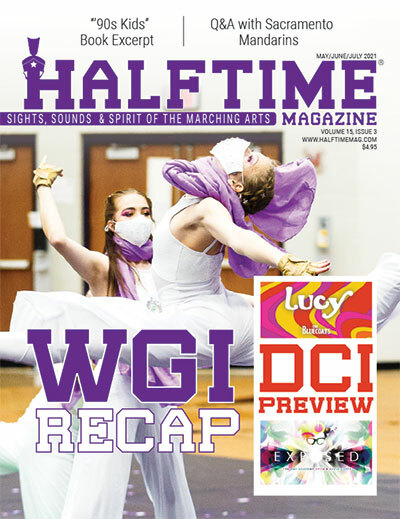 In April, local news media reported that Lucas Oil Stadium would not be ready in time for the World Championships, so DCI was forced to go to Plan B. This year’s 2008 World Championships will be held at the 50,000-seat Memorial Stadium on the campus of Indiana University in Bloomington. 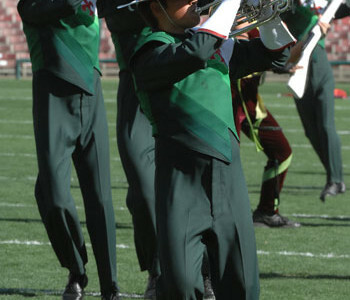 Throughout DCI’s transition to Indiana, a group called MusicCrossroads was by its side. Created in 2007 by the Indianapolis Convention and Visitors Association (ICVA), MusicCrossroads aims to advance the city’s quality of life through the attraction, support and collaboration of leading national and international performing arts organizations. 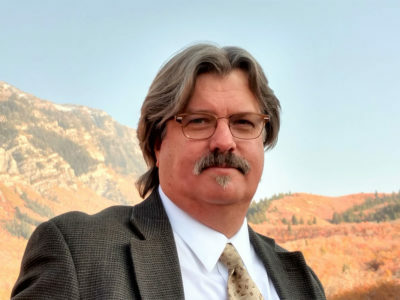 According to Matt Carter, an executive with ICVA, MusicCrossroads has been building upon the successful foundation established by the International Violin Competition of Indianapolis, the American Pianists’ Association, Indy Jazz Fest, Music for All and the Heartland Truly Moving Pictures. Although the economic impact of these events is expected to be great—for example, DCI will bring in $10 million in annual tourism revenue to the city— the unique ways that these groups will affect the community are expected to pay dividends in the future, Carter says. MusicCrossroads is recruiting more groups—including the National Flute Association—and plans to launch several locally based pilot programs to tie the community together via music. Examples of these pilot programs include working collectively with the Indianapolis inner-city schools through music lessons, educational seminars and joint performances. According to Carter, the idea is to get young students to develop a passion for music to help them overcome life’s challenges. DCI wasn’t the first music organization to be invited to Indianapolis. 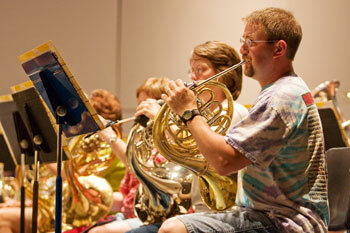 Bands of America (now known as Music for All) relocated to Indianapolis in 2003 as a strategic initiative that was music to the ears of Indianapolis educators. 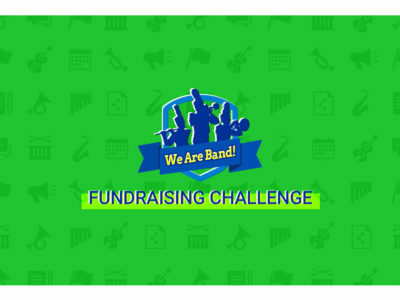 One of the nation’s largest and most influential music education organizations, Music for All combines event programming with awareness campaigns, research and advocacy aimed at expanding access to music in schools and communities across the nation. Lured to the city by a group of business leaders who saw in the organization both cultural and economic opportunity for Indianapolis, Bands of America had relocated from suburban Chicago with the understanding that it would hold its marching band Grand Nationals championships in Indianapolis for at least the next 10 years. One of the major collaborations between Music for All and ICVA—with support from the Indianapolis Foundation—involved the creation of a high-energy performing group known as INergy, Indy’s Official Musical Ambassadors. INergy is a paid summer internship for all-star collegiate musicians who have a desire to perform, teach and develop professional skills in preparation for career options in the music education and entertainment industries. 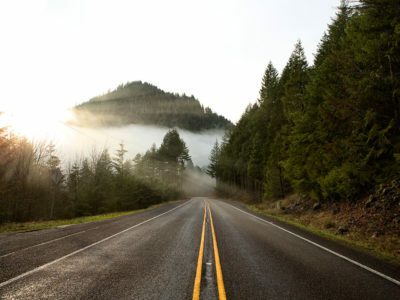 The role of INergy is multi-faceted with two main functions: to educate and to perform. INergy’s 2006 debut season featured more than 200 performances for more than 500,000 people. 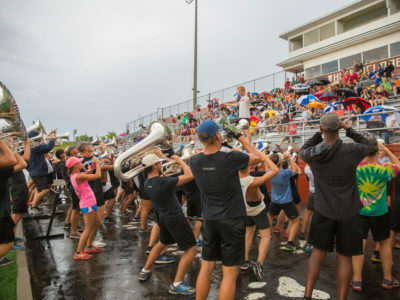 Highlights included performances at the Indianapolis 500 Festival Parade, The Children’s Museum of Indianapolis, Indianapolis Zoo, U.S. Grand Prix, Music for All Summer Symposium, DCI Championships and many festivals, arts and cultural events throughout Indiana. The season culminated with a trip to Disneyland in Anaheim, Calif. 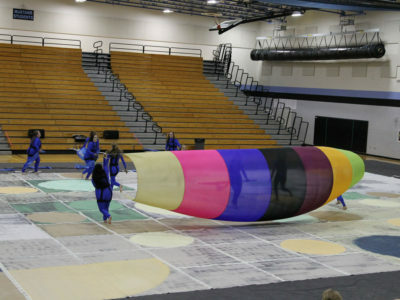 Although INergy will not be performing at any DCI shows this summer, the group hopes to establish a year-round internship opportunity starting in the summer of 2009 to continue the education initiative and perform at various functions in and around Indianapolis and beyond. Anyone interested in a paid internship with INergy should visit http://INergy. musicforall.org. A third group to call Indy home is the Percussive Arts Society. It was sold on the opportunity to form a bond with a city eager to enrich its culture with a musical taste in all things percussion. PAS made the decision to relocate to Indianapolis in 2005 because of its desire to have its administrative operations, museum and library in a city that has the facilities and services required to host the organization’s annual international convention, the Percussive Arts Society International Convention (PASIC). PASIC is one of the world’s largest percussion events, featuring more than 150 concerts, clinics, master classes, labs, workshops, panels and presentations. According to Kenyon, the move to Indianapolis will make the organization more accessible to a larger concentration of its 9,000 members as well as music scholars and researchers who visit the Percussive Arts Library. It will also allow more people to visit the Percussive Arts Museum to gain a larger awareness of and appreciation for the world of drums and percussion. Interactive museum exhibits will provide visitors a combined experience of percussion history, culture and music. The Percussive Arts Museum and Library are scheduled to open in 2009. The city of Indianapolis, the self-proclaimed “amateur sports capital of the world,” is well on its way to being the music arts capital of the world with its cornucopia of music organizations working synergistically for the greater good. How much of an impact will music make on the community? No one can say for sure. However, there’s no doubt that Indianapolis will be known for more than just its amateur sports by changing lives for the better—through music—one person at a time. 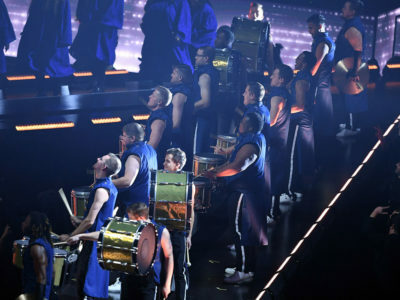 Gregory M. Kuzma, who simply goes by “GM,” is a freelance writer and author of the book “On the Field from Denver, Colorado … The Blue Knights!” (www.gregorymkuzma.com), which highlights his 1994 summer tour adventures as a drum corps member. Photo courtesy of the Indiana Stadium and Convention Building Authority/Indy.org. All rights reserved.